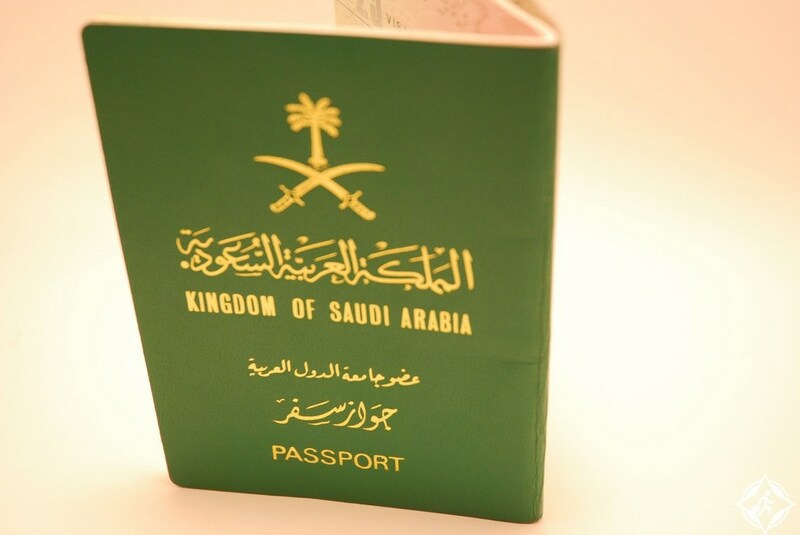 Does Arabian Saudi passport holder need visa for getting in Vietnam ? We checked with Vietnam Immigration Department regarding your question and got reply that Arabian Saudi passport holders are required Vietnam visas to enter Vietnam. How to get Vietnam visa in Arabia Saudi? You can go directly to the Vietnam embassy in Arabia Saudi and you will be instructed step by step on how to apply for a Vietnam visa there. By this way, you have to come directly to the Vietnam embassy at least two times. The first time you come there is to submit required documents and the second one coming there is to get your Vietnam visa. 2. Apply online to get visa approval letter for picking up your Vietnam visa at Vietnam international airports (in case you travel by air to Vietnam). Saudi Arabian passport holders can apply for Vietnam visa on arrival (also called e-visa) with Vietnam Immigration Department. Vietnam evisas are issued by Vietnam Immigration Department; it includes Vietnam tourist evisa and Vietnam business evisa.